We've got the right plan for you. 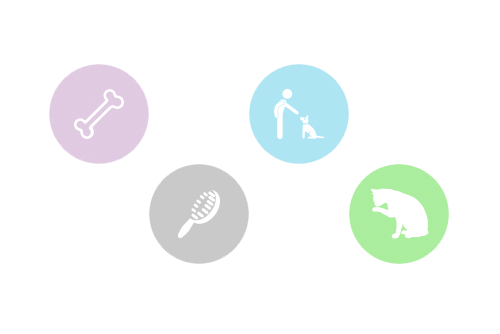 Whether you're a dog walker, pet sitter, groomer, or trainer, our comprehensive pet professional packages (say that ten times fast) will have you accepting clients in no time. Choose from one of our reasonably-priced plans to get started. Use it to inform customers of the services you offer, display a gallery of images and testimonials, and receive online bookings. 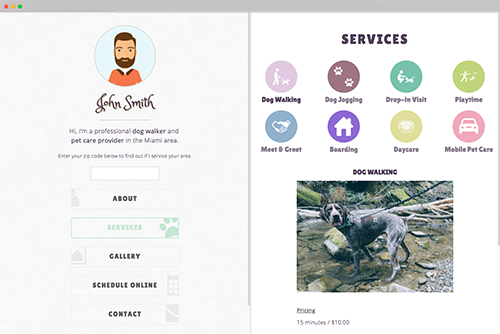 You can customize the look and feel of your website with our easy-to-use tools to give it your personal touch. Ditch the Excel™ file and keep track of your customers the right way. Store essential details and create accounts your customers can use to book services. Your customers can use your website to book their services online, giving them the convenience of on-demand booking. More template and customization options. The Cool plan only includes one template, but the Super Cool plan gives you more. 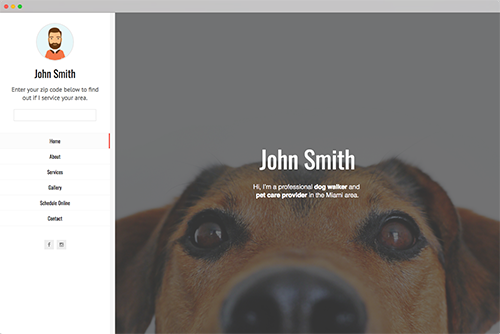 And for you advanced users out there, you can add customizable CSS to further style your website. Powerful scheduling calendar and sync features. 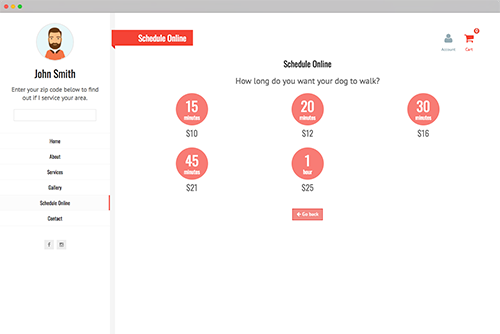 Any orders you receive and invoices you create will be automatically added to your scheduling calendar. You can also block out time and synchronize with your Apple/Google calendars. 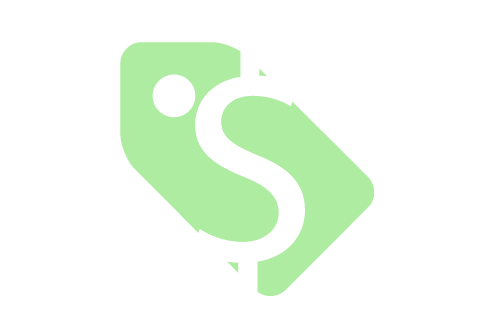 Create invoices and accept online payments. Letting customers book a service online is great, but letting them pay online is even better. 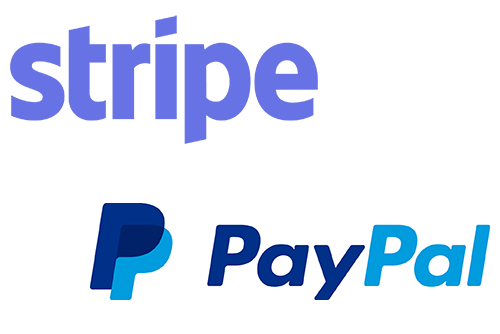 Accept credit card and PayPal payments directly from your website, and payments go straight to your Stripe or PayPal account. Add as many custom services as you want. Walking dogs? Taking cats to the vet? Whatever you're offering, Walkles' powerful tools will help you get paid for your work. Keep your customers in the loop with emails. 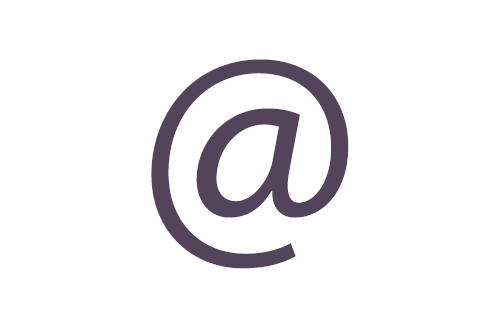 Send emails to some or all of your clients directly from your administration panel. Great if you want to notify all of your customers about any upcoming specials or updates. Give discounts and create coupons. You can generate coupons to distribute to your customers, or apply discounts directly to invoices. Need assistance? Talk to a pro. If you need help, we're at your disposal. 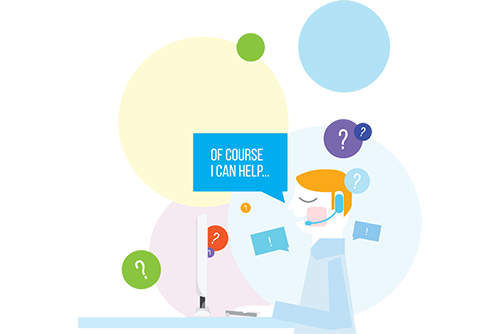 The Super Cool plan includes customer support with a living, breathing human, not some chat bot. Try the Walkles Super Cool plan free for 1 month.